International Janitorial Cleaning Services Association - School will stop outsourcing its custodial work, and bring janitorial staff in-house. 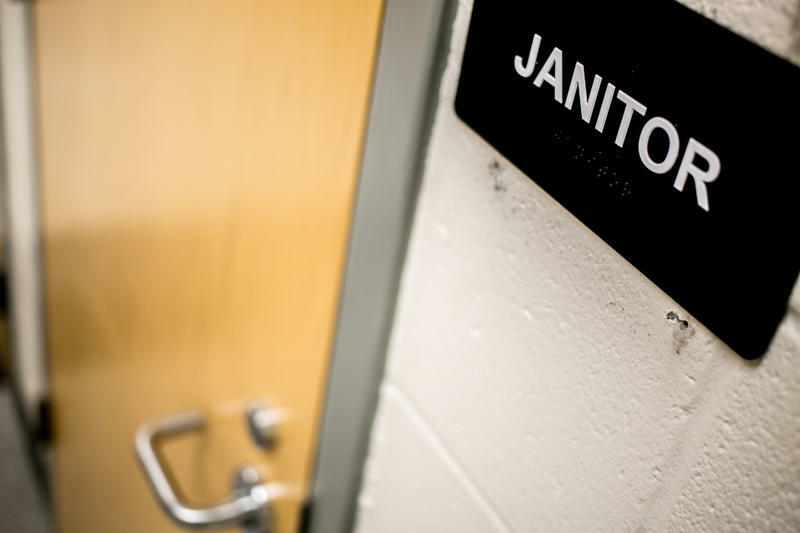 School will stop outsourcing its custodial work, and bring janitorial staff in-house. The Durham Board of Education has voted to make custodians Durham Public Schools employees once again. This means ending its contract with an outsource management company, acquiring cleaning equipment, and giving custodial staff higher pay and benefits. The change will cost DPS about $1.1 million. Arasi Adkins, the district’s assistant superintendent for human resources, cautioned that the custodians would join other so-called "classified" employees -- like bus drivers -- whose salaries have been in flux for years.